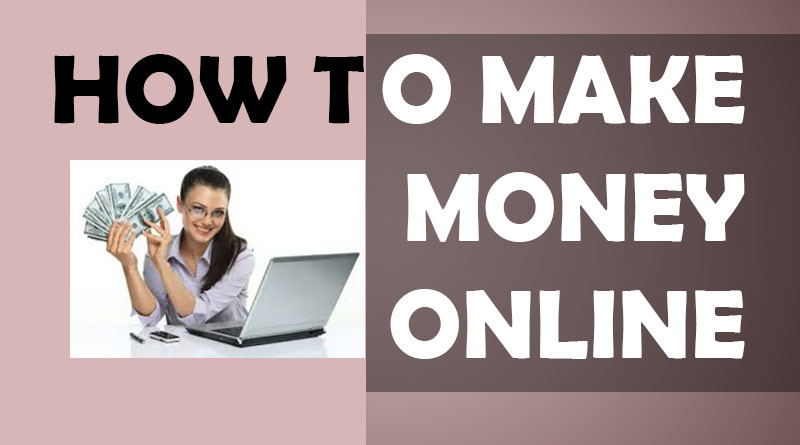 Make online payments in Pakistan is not a very easy task in near past. Most of the people start their online business or freelancing in Pakistan. They make good money but there comes a time when they have to withdraw that money and Unfortunately this was a very big hurdle for freelancers especially you are in Pakistan. Taking notice of this difficulty One bank took one step forward launching a special Card for this. That card is named as WIZ Debut Card. UBL Wiz is Pakistan’s first ever Prepaid Debit Card that provides the convenience, security, and benefits of an ATM and Debit Card, locally and internationally. More than just an ATM card, you can use your UBL Wiz Card anywhere in the world where VISA & MasterCard are accepted. Registering for a Wiz debit card is very easy and purely 2 steps process. You just need to visit your nearest UBL branch and ask for this card. They will give you a form to fill. Once done they will hand over you a UBL WIZ Internet Debut Card. Completely free You can take and come back to your home. Within the next 24 hours. It will be automatically activated and ready for your use. You need to Call to UBL 111-825-888 (UAN). And ask to set an ATM PIN for your card. Once done you can use that card anywhere on the internet. You can use this card for online payments anywhere in the world. If you want to purchase something from the internet market you just need to enter the card information that might include your card number CVV number (Card Verification Value). And your card expiry date. And you can successfully do the payment for any purchase. 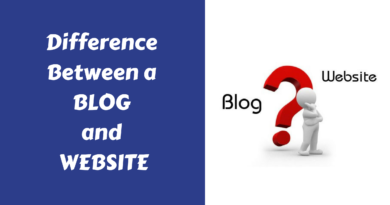 If you want to purchase a domain hosting or do a shopping online. This card is the solution for this. You can transfer money into this card from anywhere in the world. You can transfer dollars (which will definitely get converted into rupees) into your Wiz Debut card. And then withdraw from your nearest ATM. You can easily pay your bills using this card while going to the ATM machine. You can directly transfer your money from Payza, Wepay, Skrill, Stripe, Dwolla, Braintree, Payoneer and much more. You can do online purchasing form this Wix card of a maximum of 1 thousand dollars that will be equal to approximately 1 Lakh Pakistani Rupees at this time. 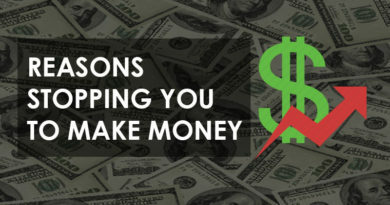 Can load your card with the money and the limit of money you can load is 2 thousand dollars that are 2 Lakh at this point of time. You can withdraw a maximum of 40 thousand per withdraw in a day from this Wiz Card. Hopefully, this helps you to solve the problem of getting your payment in Pakistan. Wiz card is your solution for this problem. So go get one. 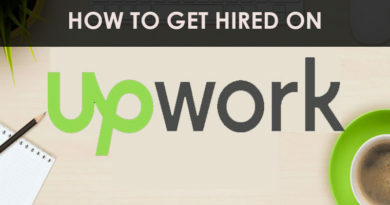 Learn how to get a job on Upwork quickly?